Caitlyn Wonski, from Boyne City, MI. Caitlyn completed her undergraduate degree at Saint Mary’s College of Notre Dame, majoring in Biochemistry. 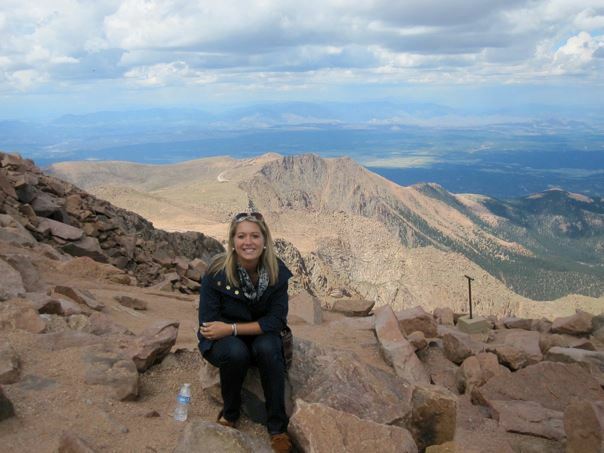 She is the Fundraising Coordinator at the Macomb University Campus for the 2013 Peru Trip. Caitlyn is interested in pursuing community medicine in hopes of giving back to those in need.